Folks, we’re holding a “very hot one" today! SB1480 has now been transferred to the Virginia House of Delegates, House Appropriations Committee, Compensation and Retirement subcommittee (Delegate Poindexter, Chair) for approval. It is CRITICAL that our membership reach out IN SUPPORT of this extremely important legislation and that all committee members be contacted! 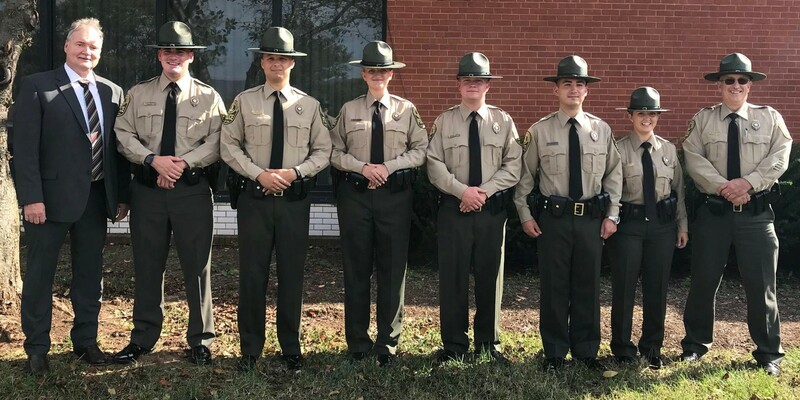 TODAY, RIGHT NOW, is the BEST opportunity in years to support our Virginia State Parks Conservation Officers. Click here for the one pager that will give you as many talking points as you need to speak on behalf of the bill. In addition, click here for the Appropriations Committee members contact information, and their Chairperson, Delegate Jones. WRITE and/or CALL NOW! You can make a HUGE difference by doing so! Check your emails often for future updates on our historic 32 budget amendments. As always, thank you for your support for Virginia State Parks. Use the links below to paste in your browser if clicking the links above do not get you to the documents.